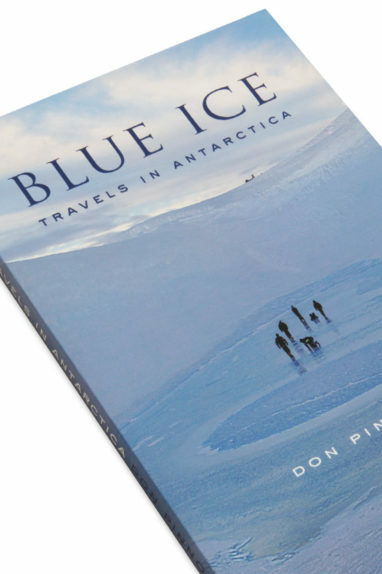 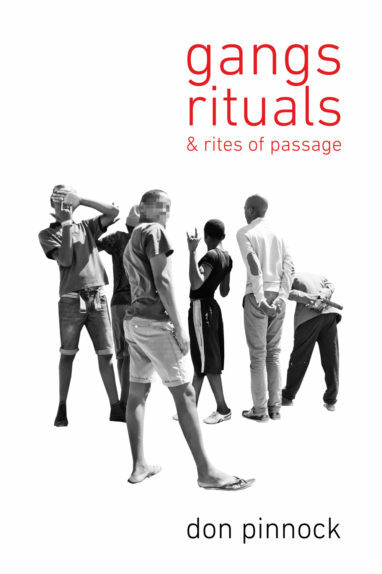 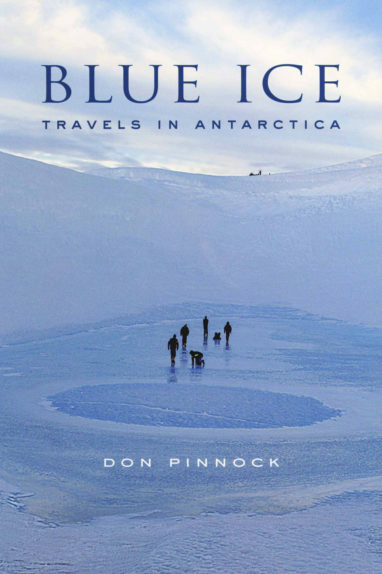 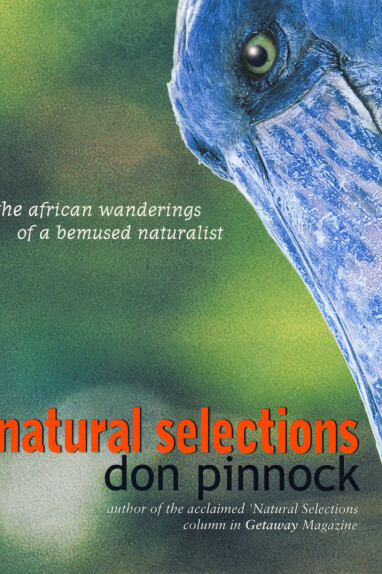 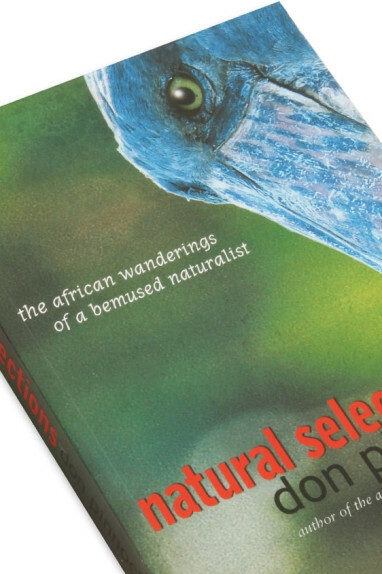 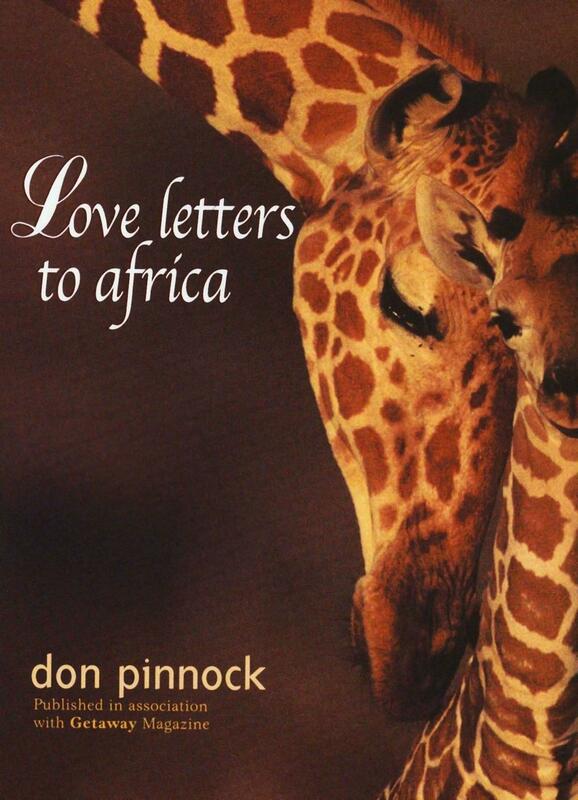 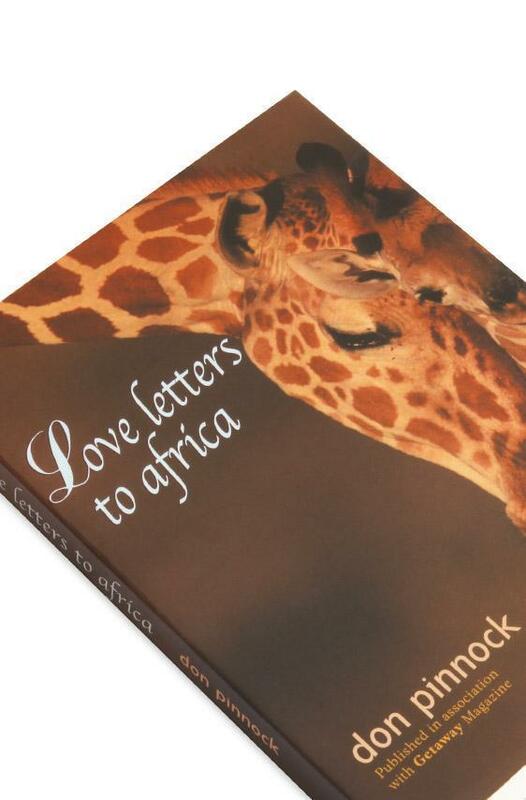 This is a collection of short articles in which Don Pinnock seeks to answer many questions that confront him as he travels the length and breadth of Africa. 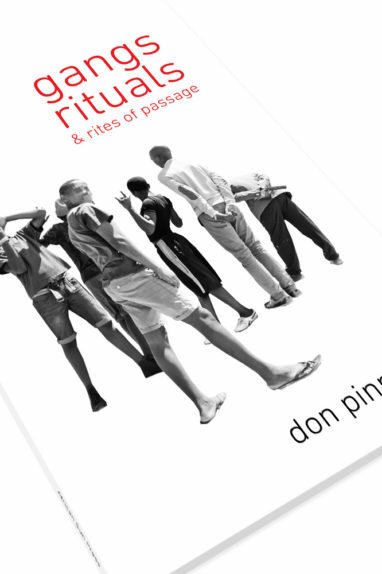 They present a blend of geography, history, natural science and travelogues, all enriched with personal meditation and general philosophy. 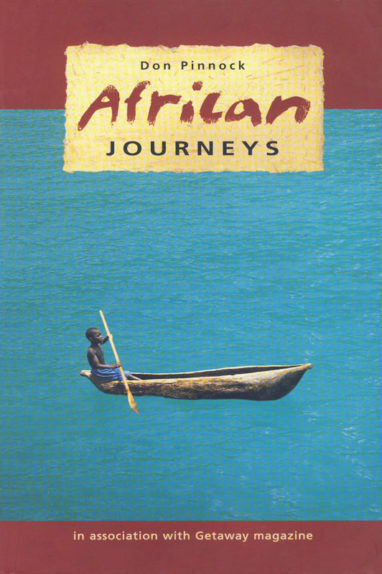 It is a wonderful guide for travellers and arm-chair travellers.